My apologies for the late reply. I have other document where I have integrated OID/OAM with EBS. Private database link- belongs to a specific schema of a database. Only the owner of a private database link can use it. Public database link- all users in the database can use it. 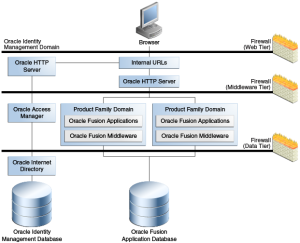 Global database link- defined in an OID or Oracle Names Server. Anyone on the network can use it. What is a database link? A database link is a pointer that defines a one-way communication path from an Oracle Database server to another database server. 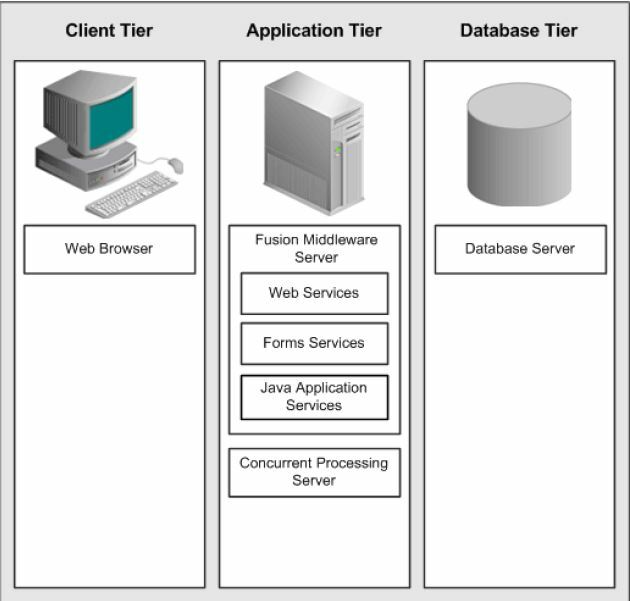 A database link connection allows local users to access data on a remote database. To create a database link, you must have the CREATE DATABASE LINK system privilege. Also, you must have the CREATE SESSION system privilege on the remote Oracle database. We are creating a db link on DEV so that we can acces the tables of portal user from DEV database. Attempting to contact (DESCRIPTION = (ADDRESS = (PROTOCOL = TCP) (HOST = 10.254. Copyright (c) 1997, 2006, Oracle. All rights reserved. For dropping a database link. Blocking sessions occur when one session holds an exclusive lock on an object and doesn’t release it before another session wants to update the same data. This will block the second until the first one has done its work. From the view of the user it will look like the application completely hangs while waiting for the first session to release its lock. 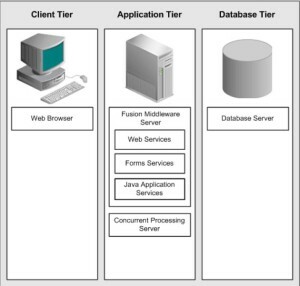 You will often have to identify these sessions in order to improve your application performance to avoid as many blocking sessions as possible. The following query shows all the blocking sessions which can help you to identify the problem. In this case, we find that session 5901 is blocking 7 other sessions. From the above query we find that session 5901 is being blocked by session 5508. From the above query we find that session 5508 has become inactive. In this case, we find that session 5901 is blocking 7 other sessions which in turn has been blocked by session 5508 and has been for 7554 seconds. So, we kill this inactive session. Blocking sessions occur when one sessions holds an exclusive lock on an object and doesn’t release it before another sessions wants to update the same data. This will block the second until the first one has done its work. Please execute the below query to find the blocking sessions and kill if necessary. 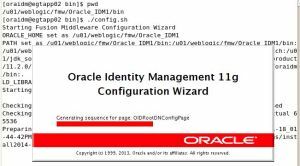 As we have seen the installation procedure of Oracle EBS 12.2.0 on Linux, let us try to understand the new architecture and how it differs from its previous releases. Patch is always applied on a patch file system. Until step 4 all the changes will be done to the patch file system, when cutover happens it will make patch file system as run file system and vice-versa. I hope I have explained your questions. Lets start with 12.2.0 and learn the installation steps for 12.2.0 on Linux box(64) bit. We have Oracle EBS running on a Windows 2008R2 64 bit machine and Oracle EM12c running on a Linux (RHEL 6.3) machine.